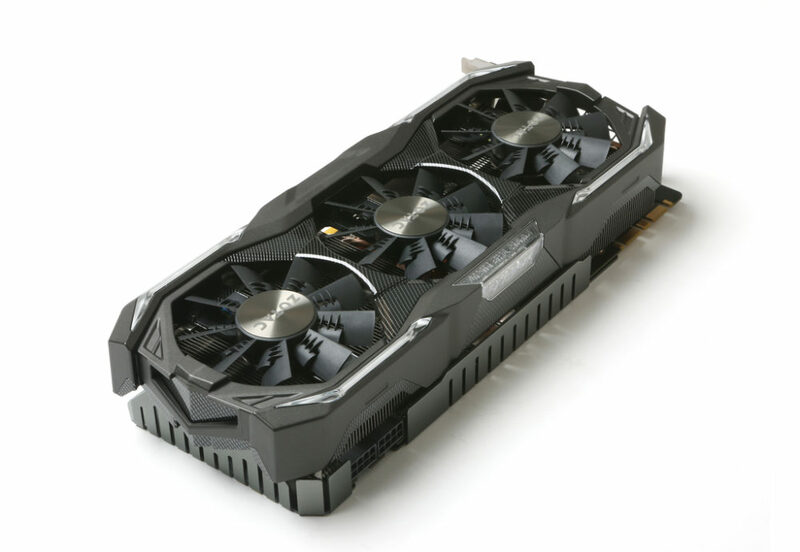 NVIDIA preps GeForce GTX 1070 GDDR5X edition? 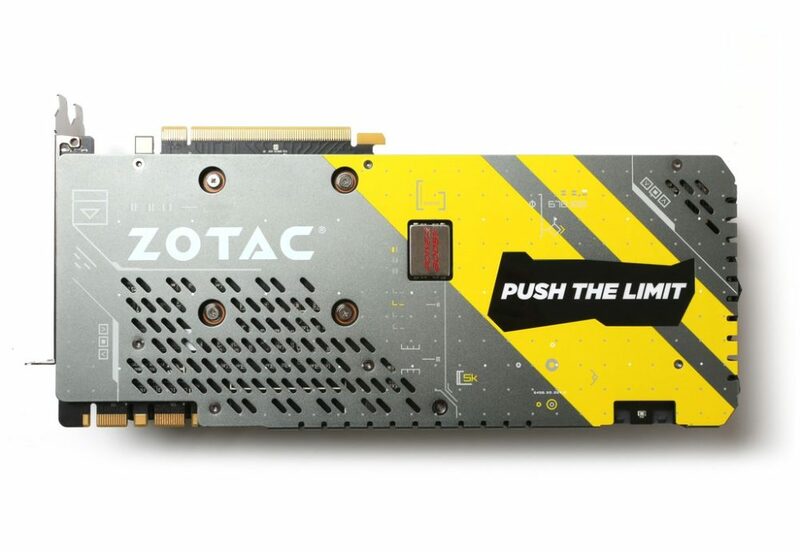 The card codenamed “GTX 1070 AMP Extreme Core GDDR5X” today appeared on ZOTAC website, but it was quickly removed (though, you can still access it through Google Cache). 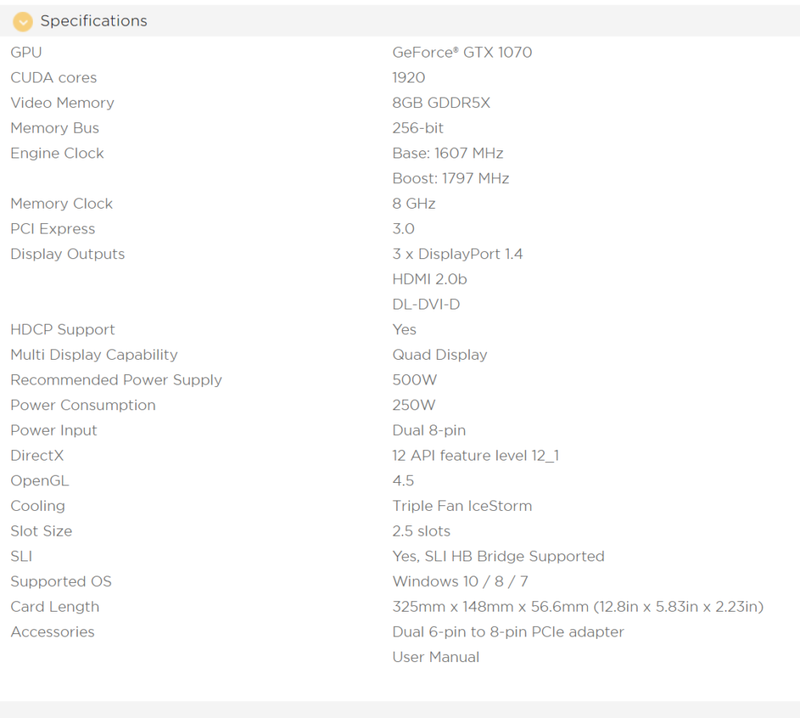 This model features GP104 GPU with 1920 CUDA cores, but also 8GB of GDDR5X memory clocked at 8 GHz. So far the faster variant of G5 memory was only reserved for GTX 1080 series, and also recently for GTX 1060 G5X edition. It is believed that NVIDIA is trying to get rid of G5X chips before mass producing G6 for mid-range models, such as upcoming GeForce RTX 2060. 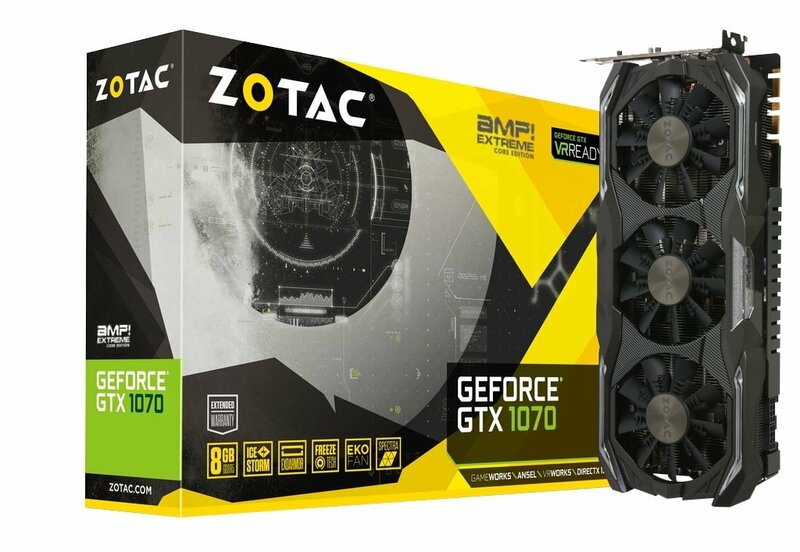 ZOTAC’s GTX 1070 with GDDR5X memory (ZT-P10700Q-10P) features 1607/1797 MHz clock speeds, which is already quite high. Interestingly the TDP is rated at 250W, which is 100W above GTX 1070 reference specs. This basically means that the card is essentially GTX 1080 with artificially disabled CUDA clusters on the GPU. The listing was probably not meant to go live that early. Even the packaging still says GDDR5.